Our complex consists of seven luxurious 2-story houses with a private pool and garden. 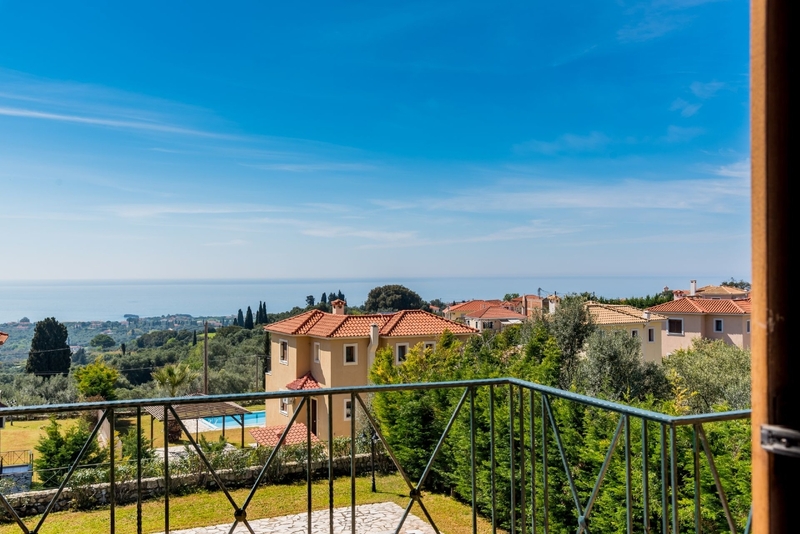 In Sarlata, in Livathou region, Kefalonia Houses offers a magnificent, unlimited view of the Ionian Sea and is located close to many famous beaches and the town of the island. Every house is designed to satisfy all visitors’ needs and it’s completely separated from the others, offering original hospitality and privacy. Luxury and comfort is our first priority in Kefalonia Houses and we promise an unforgettable, unique accommodation experience for the visitors. Discover the diamond of the Ionian Sea, from your cozy home. 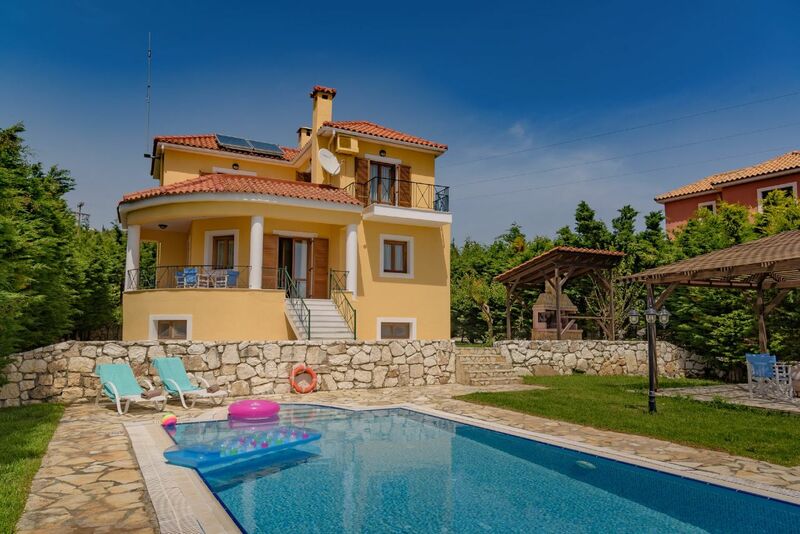 So, welcome to Kefalonia Houses. Welcome home.